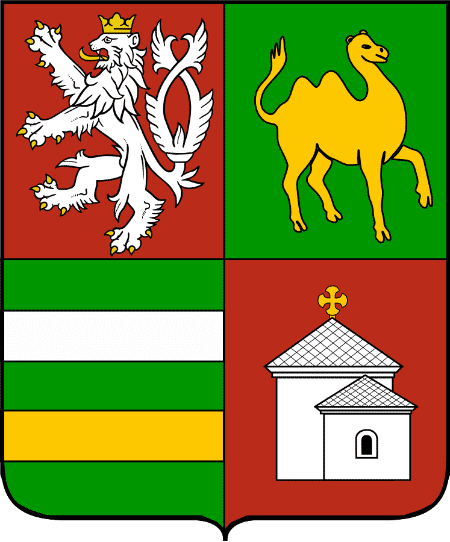 The Plzeň Region is an administrative unit of Czechia located in the south-western part of Bohemia. 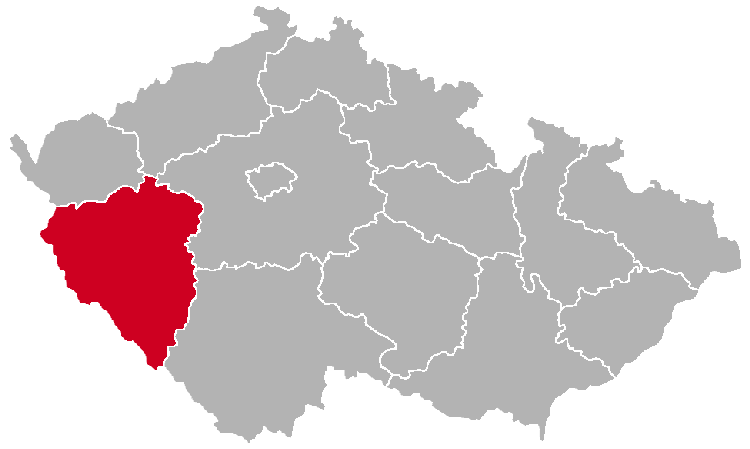 The region is divided into the following districts (okresy): Domažlice, Horažďovice, Horšovský Týn, Klatovy, Kralovice, Nepomuk, Nýřany, Plzeň and Přeštice. 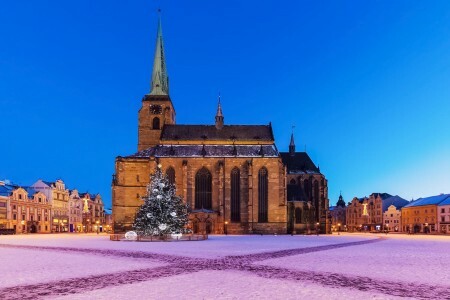 The capital of the region is the city of Plzeň, also known as Pilsen. It is world-famous for the Pilsner beer and the Škoda Works. 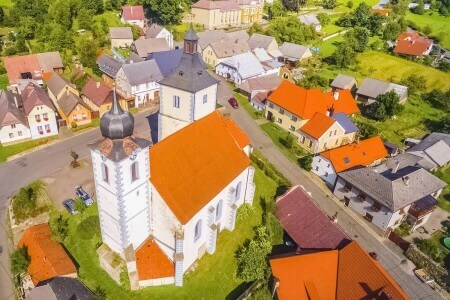 Below is a selection of amazing places in the Plzeň Region. 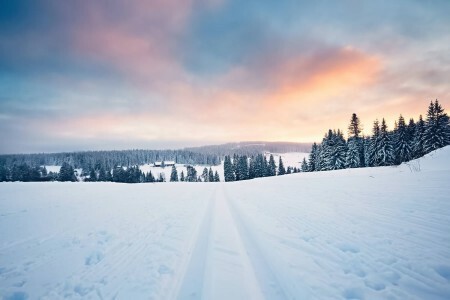 To tell the truth, we don’t have much here, yet, but there is definitely more to come. So, please re-visit this page later.